Trust Sale! 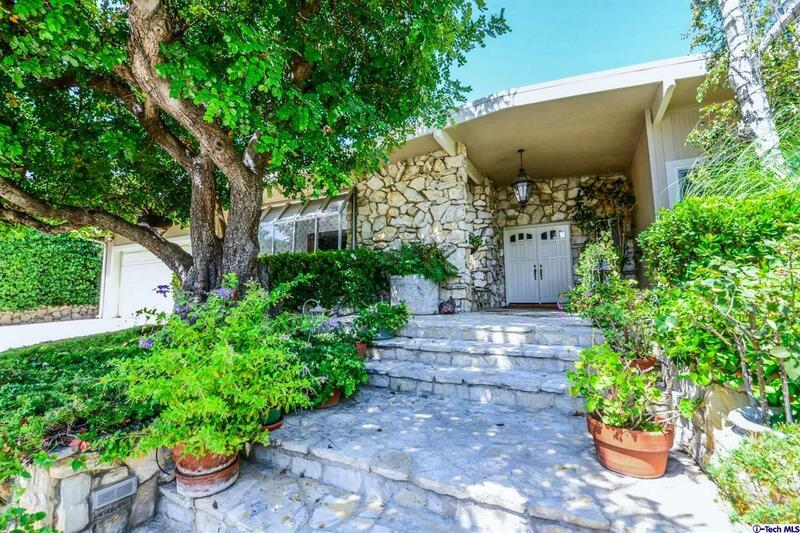 No Court Confirmation required on this Spectacular 1964 single story, 4 bedroom, 4 bath home, nestled on a quiet street in the hills of Tarzana. 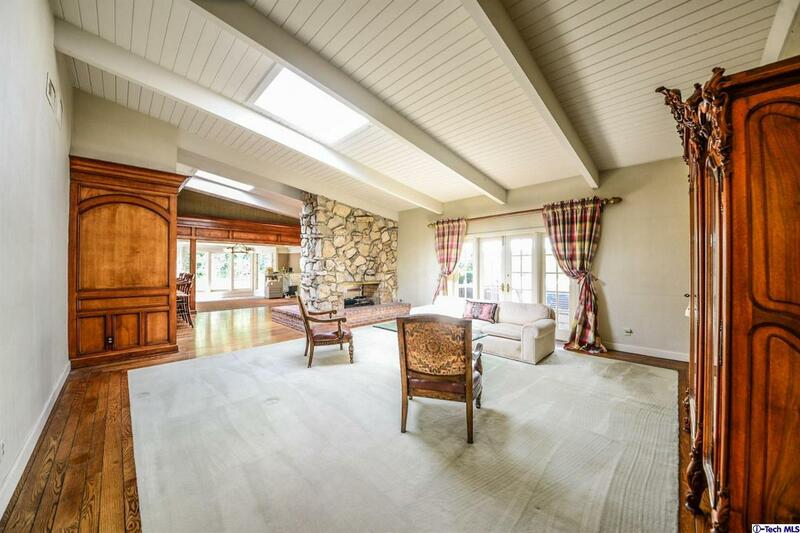 Formal entry leads to inviting living room with a focal point fireplace, skylight and, vaulted ceiling. Separate and bright dining room, perfect for formal entertaining. Kitchen boast tons of cabinetry, plenty of counter space and a bright and open breakfast area that overlooks a Koi pond. A wet bar with wine wall is centrally located for easy hosting. Oversized master suite with 2 custom walk-in closets, private bath featuring his and hers sinks, a spa for two, separate shower and private commode. 2 additional bedrooms offer a full (Jack and Jill) bath, 4th bedroom is en-suite. 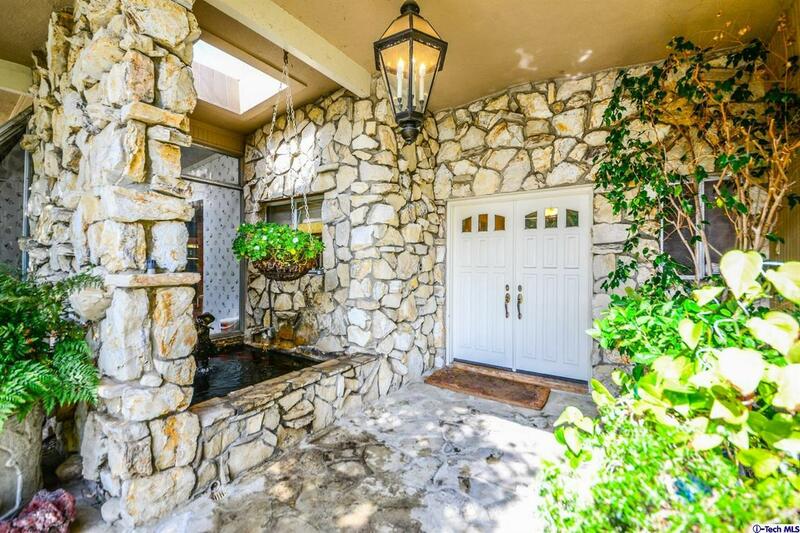 Family room leads to a spectacular yard with BBQ area, POOL with spa and child area, regulation tennis court with lights, and separate permitted 1 bedroom guest house with over 600 square feet. 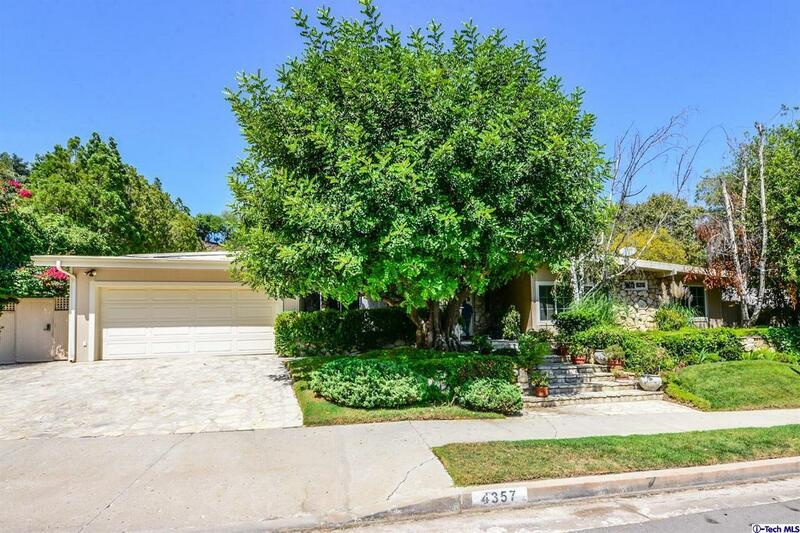 Sold by Patrick Barnes BRE#00552333 of Real Estate One. Listing provided courtesy of Rick Barnes DRE#00552333 of Real Estate One and Patrick Barnes CA DRE# 01802953 of .